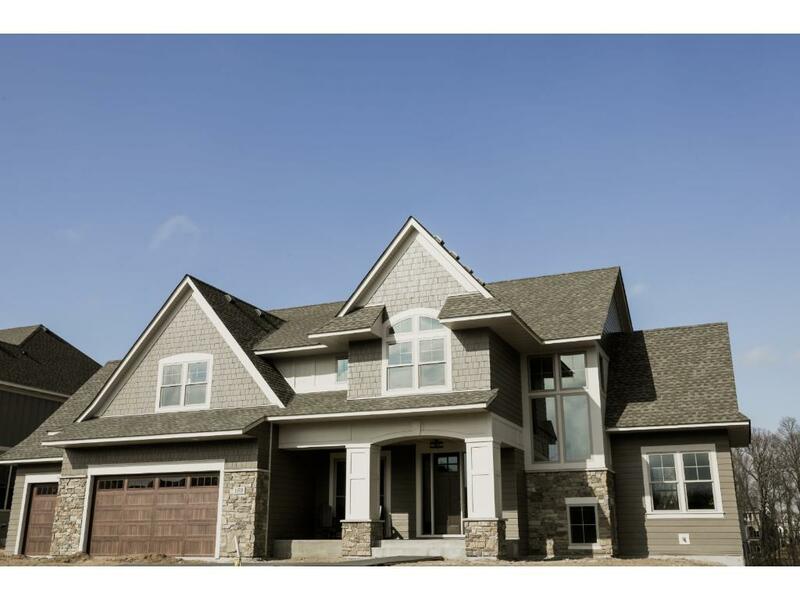 Enjoy long, breathtaking views of the Northwest Corridor from this stunning new Swanson Home presented in Serenity on the Greenway. Exceptional custom details & well appointed spaces for all to enjoy including a gourmet chef's kitchen, screen porch w/fp, impressive vaulted study, lavish master suite w/sitting area & marble tiled bath, charming j&j suites, bonus room, step down sunken media area w/drink rail, wet bar, & sport court, plus much more. Wayzata schools & neighborhood pool & clubhouse.